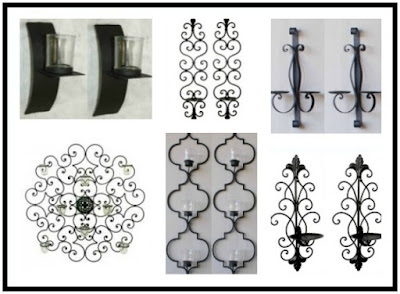 Cheap-Chic Decor: Candle Sconce Deal! *Use code SCONCE25. Not to be combined with other offers. Valid until 6/28/16.